Vancouver Island's #1 Plumbing & Gas Contractor. Let us show you what getting it right the first time really means. We work with homeowners, contractors, and property management firms. Our commitment to excellence has made us industry leaders in providing on-time and on-budget services. Clean, professional, and cutting edge. 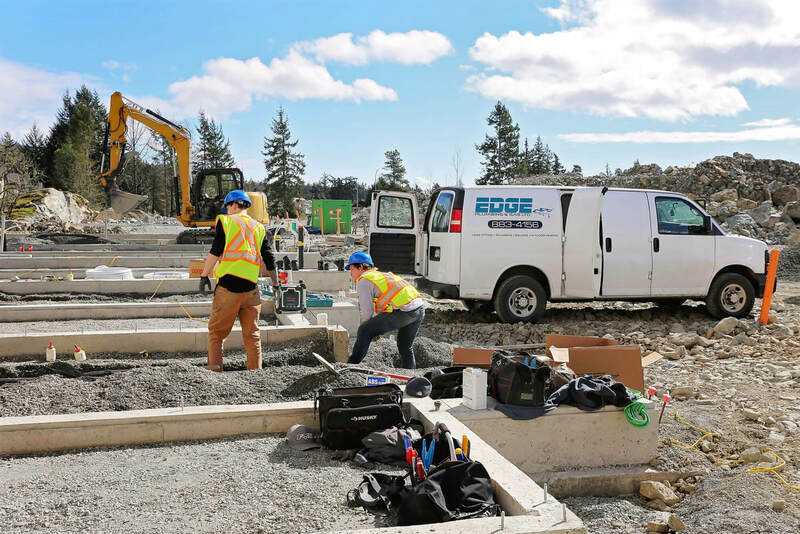 We ensure your project receives the highest quality service by staying current with the latest industry technologies and training. 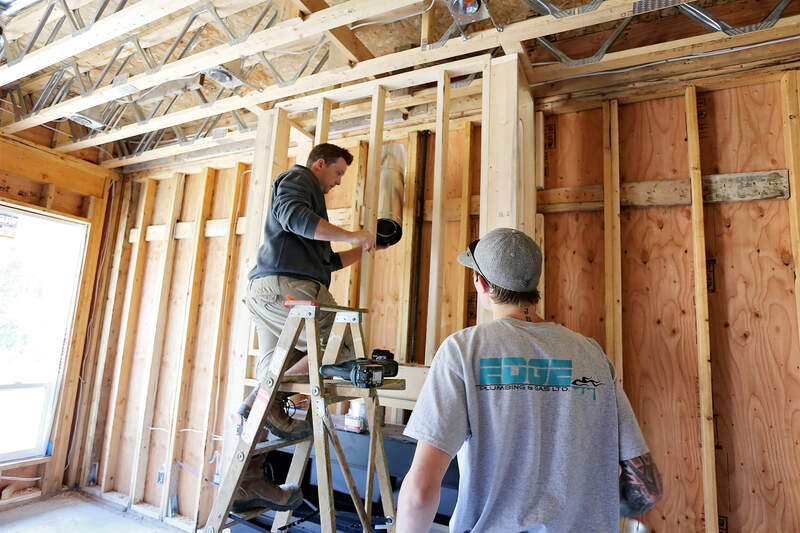 We pride ourselves on being professionals that you can count on. We leverage our extensive knowledge and expertise to find you the best solution for your needs. There is no job too large or small that we can’t handle. We are experienced in providing all plumbing heating & gas services for residential or commercial projects. Simply put, we take care of you. 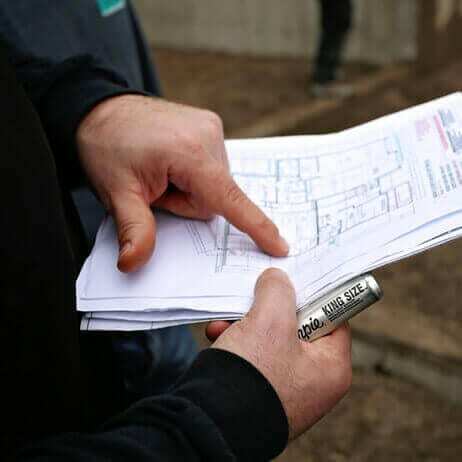 From our first meeting through to project completion, we make it our mission to provide you with hassle-free service that is meant to exceed your expectations. We make sure jobs get done quickly, thoroughly, and to the customer's satisfaction. Start Your Project With Us Today! 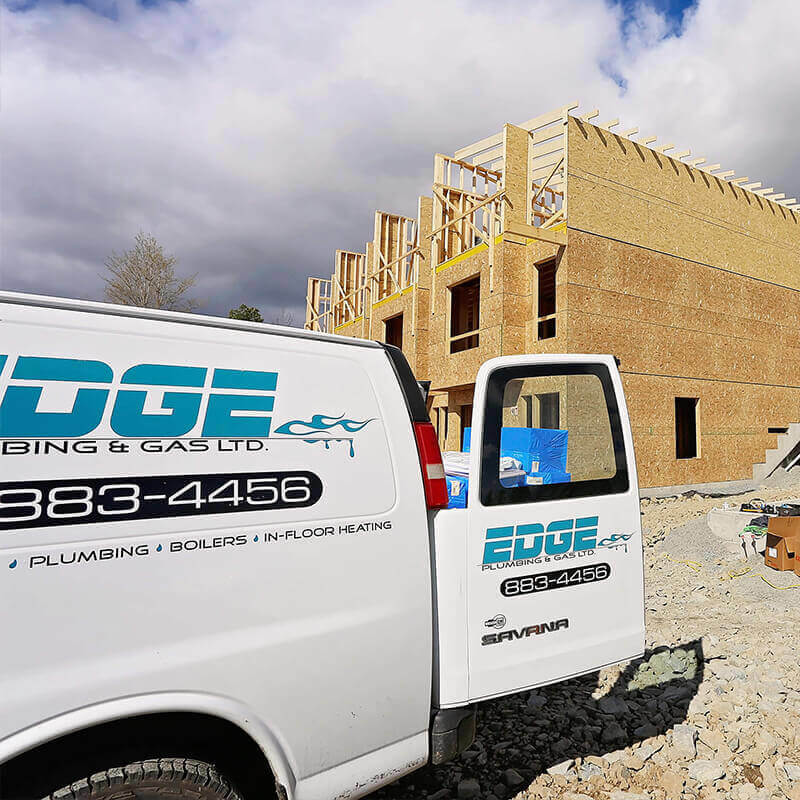 My family and I are very happy to have had Edge Plumbing take care of us during our new home construction project. We were very impressed with their ability to complete things so quickly without sacrificing quality. 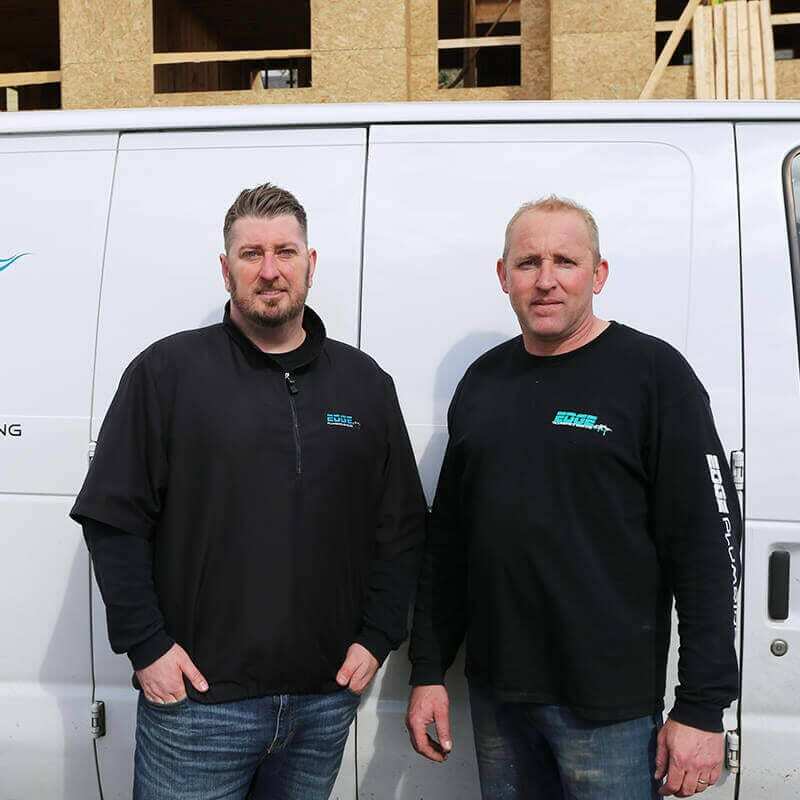 Their team is very professional and completed all aspects of our plumbing and heating to the highest of standards. We highly recommend their team! Amazing team, very professional, great at what they do! Working with them was such a pleasure. This was the first time we've found a team that really worked with us and provided zero headaches. These guys are great and my team looks forward to working with them on more projects. Brian and Devo are such great people. 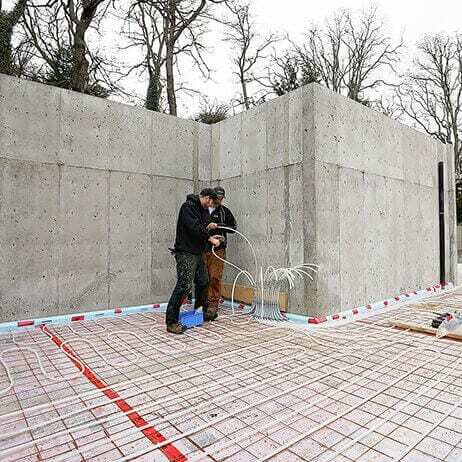 They took the time to understand our needs and came up with the best heating solutions for our home. We really appreciated Devo working with us to pick and install the right fireplaces and the process just felt too easy. Thank you guys!